Our lessons rates for Class 5 and Class 7 lessons are definitely competitive with other Driving Schools in the Courtenay / Comox area. 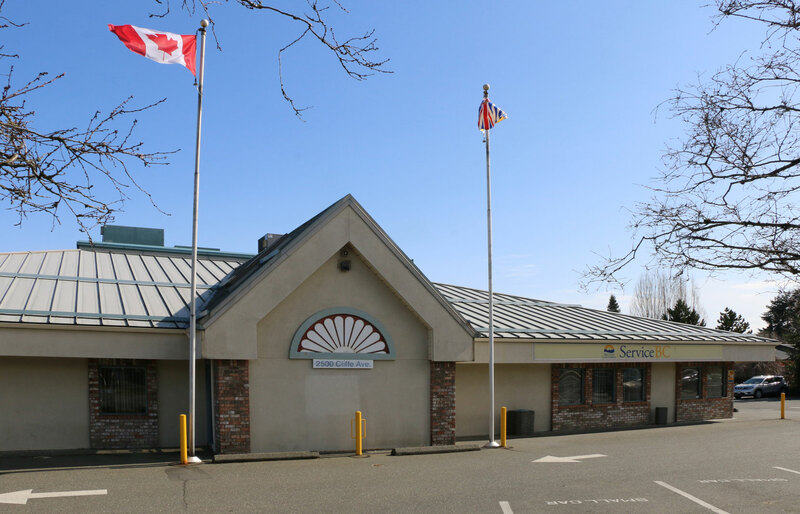 At this stage we are just trying to determine whether there is sufficient interest from the Courtenay / Comox area to justify offering Class 5 and Class 7 Driving Lessons there one day a week, perhaps on a Saturday or Sunday. If you are a Courtenay / Comox area resident and you would be interested in taking Class 5 or Class 7 Driving Lessons with West Coast Driver Training & Education Inc. could you please let us know by phone / text at 250-732-8093, by email at mark@WestCoastDriverTraining.com or through the dialog box at the bottom of this page.